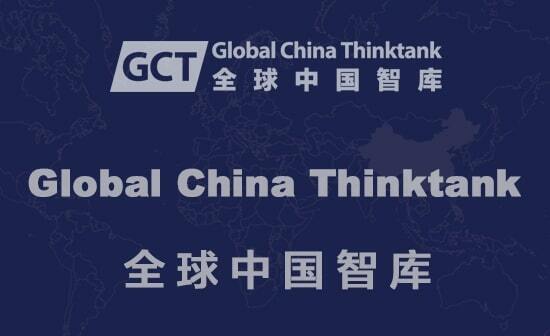 Global China Thinktank is a knowledge-based think tank for social consultancy. 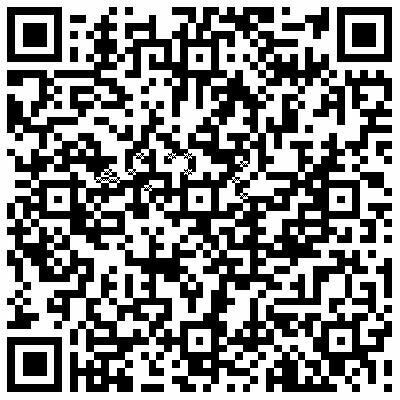 It aims to bring resources from China, the Chinese and comparative studies for participating in shaping a global society. It is initially formed by 'Knowledge transfer' and 'Public engagements' of CCPN Global. Instead of transferring a particular knowledge to a specific field, Global China Thinktank is especially keen to transfer knowledge of Chinese social sciences and humanities into a global society, as a kind of 'global transfer of knowledge', or 'globalization of knowledge' from China and the Chinese perspectives. Although Global China Thinktank is fostered by CCPN Global, a global academic society for promoting the study of China and the Chinese from a comparative perspective, it focuses on knowledge from China and the Chinese perspectives, not a comparative perspective. The mission of Global China Thinktank is to make a world public platform for globalization of knowledge from a Chinese perspective, and to participate in shaping a 'global symbiosis society'. Compared with political, economic, cultural and other professional consulting, our expertise is 'social consultancy' based on knowledge of China, the Chinese and studies of China in comparative perspective.